How Do New Loan Products Affect You? | Sacramento Real Estate Video Blog with Forth Hoyt Sacramento Real Estate Video Blog with Forth Hoyt: How Do New Loan Products Affect You? How Do New Loan Products Affect You? Looking forward, what can you expect from Sacramento real estate in 2015? Today, we'll share our predictions. There are a few interesting things happening right now. FHA has reduced their monthly mortgage premium from 1.35% to .85%. This small change will result in substantial monthly savings for many homeowners. Additionally, the amount of home buyers are eligible for will also increase because of this change. For example, the drop in the monthly mortgage premium allowed one of our clients to be eligible for a $200,000 home, instead of a $170,000 home! That $30,000 could get you an extra bedroom, bathroom, or that personal office you've always wanted! There's more big news as far as affordability is concerned. Fannie Mae and Freddie Mac have brought back the 3% down conventional loan! There are still many 100% financing options available in our area as well, but this new product is still a wonderful option. 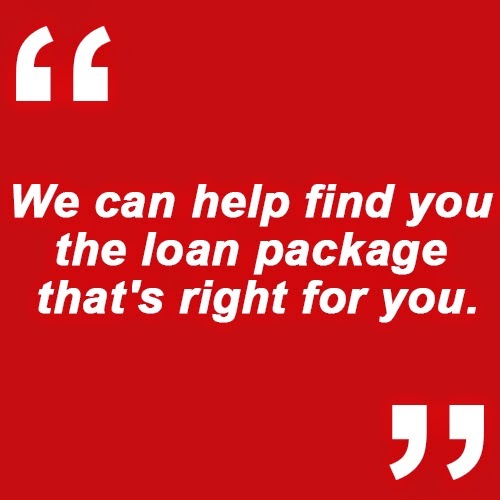 If you have credit problems, or have had a short sale or foreclosure, we can help find you the loan package that's right for you. If you have any questions about conditions in our market, or would like real estate assistance of any kind, don't hesitate to give us a call or shoot us a quick email. We're always available to help answer your questions! If you would like lending advice, you can reach our trusted partner, Evangeline Scott with Partners Mortgage, at (916) 496-0160.